Greek mythology has a lot of interesting and thought-provoking tidbits attached to it, and for many people it is a great subject to learn. But how do you get started with it? 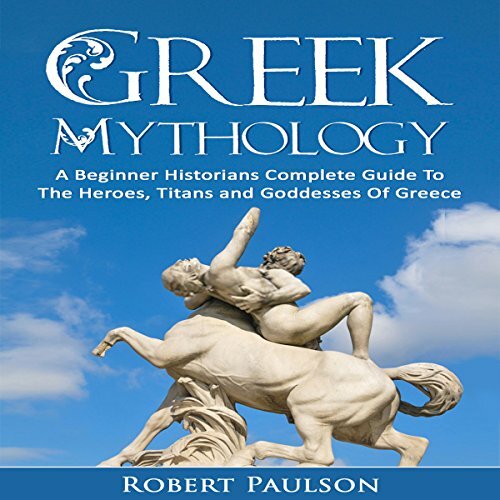 Well, the answer is simple, and this book will show you just how to kick-start your learning of Greek mythology. By the end of this, you will have a full and in-depth understanding of Greek mythology. It's a ton of fun to learn and understand, and you, too, will avail yourself of all this interesting information through the use of this book.